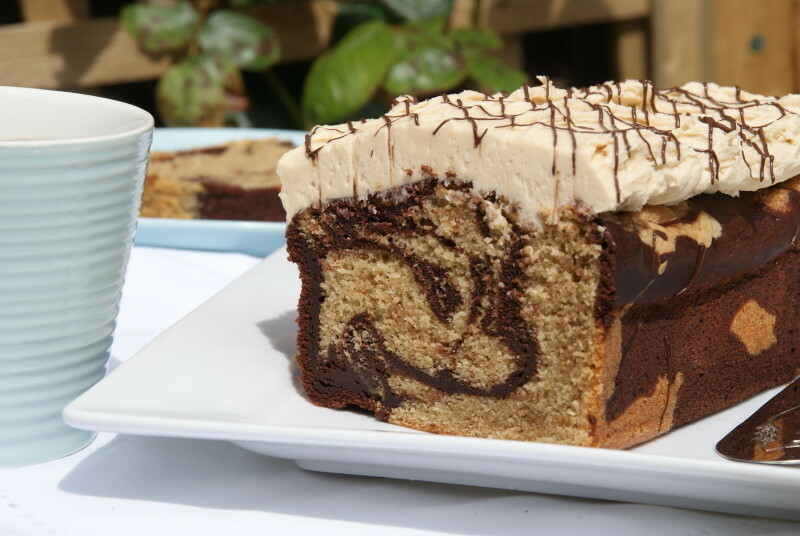 Inspired by last nights #GBBO Bread Week? Here’s a quick video that you might just like – how to braid bread dough. Would love to see your loaves! Now with the dawn of my new kitchen I have been working my way through cupboards, clearing out, streamlining and replacing items that are beyond their best. 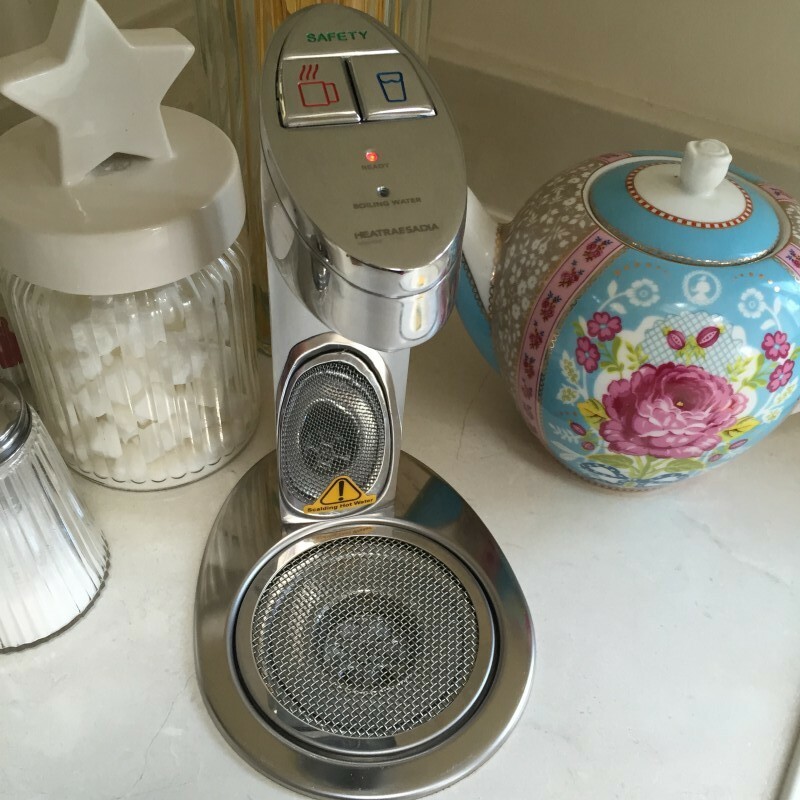 The contents of our kitchen cupboards hold a huge investment and if you’re a keen kitchen critter like me then you soon learn what works and what doesn’t. 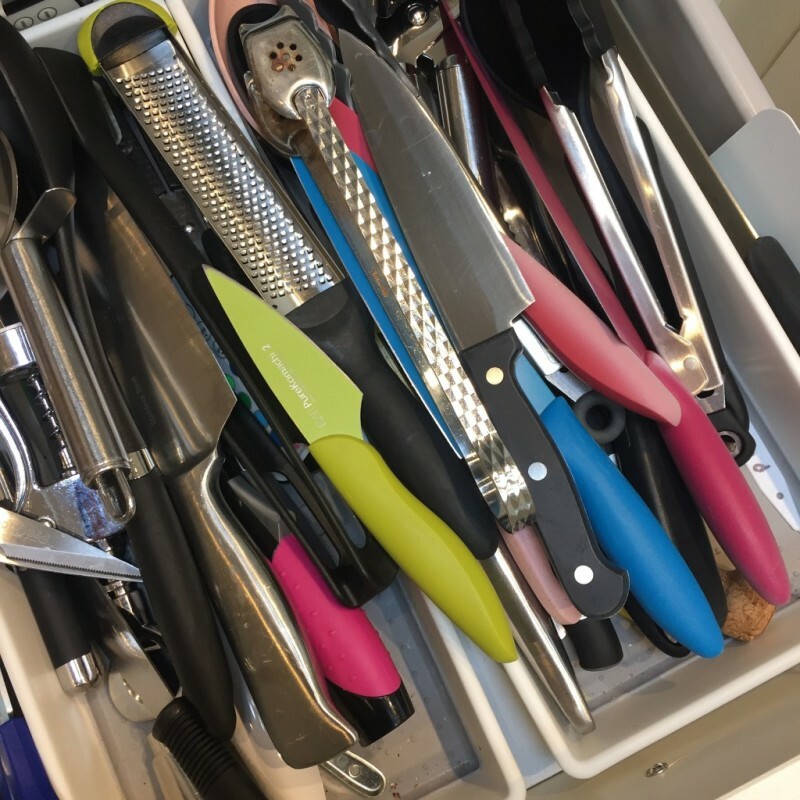 I’ve known for a good while the knives need a good sort, for a start they’re all stuck in the drawer – a motley collection of largely blunt but just about do the job implements. But knives, at least decent knives, are a big investment and something I just haven’t made my way round to sorting out…until now. 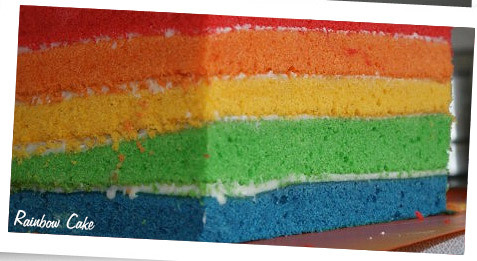 First up a rainbow speckle cake – celebrating a birthday or just need an easy decorating idea to impress? 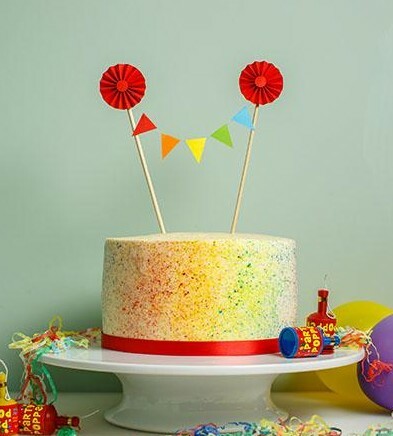 This Rainbow Speckle effect is easy to do and looks brilliant too. 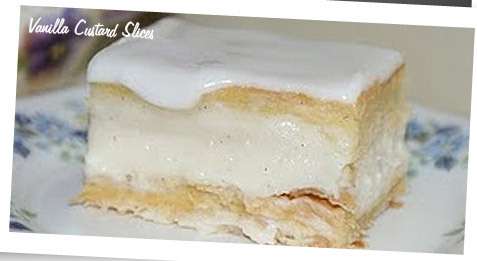 Step by step pics and my full how to here for Bake with Stork. The cakes are baked at 160c(fan)/180c/Gas mark 4 for 25 minutes. 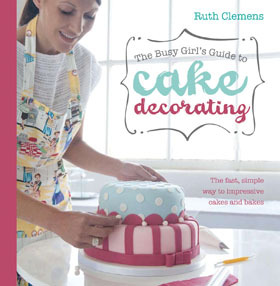 Next a summery slice of loveliness if ever there was one! 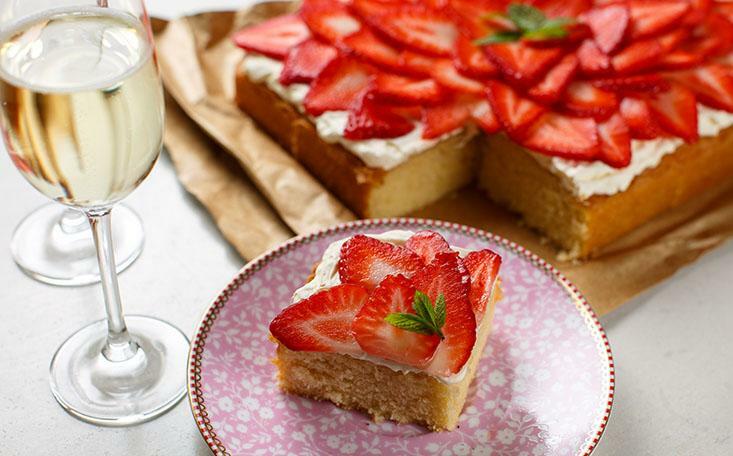 A lovely vanilla traybake recipe infused with strawberry prosecco syrup and topped with the classic strawberries and cream. 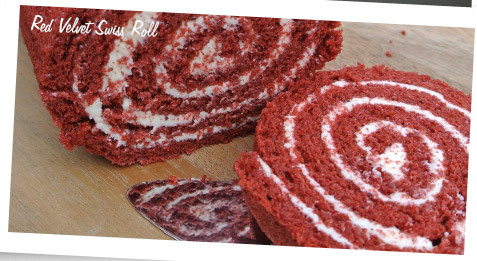 A slice of this is just the ticket! 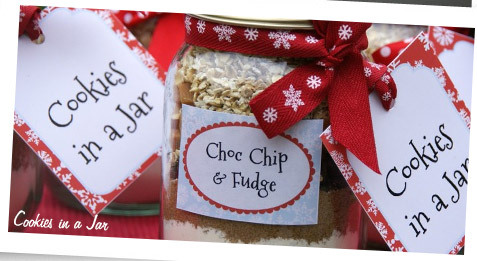 My full recipe is right here. If you want an alcohol free version simply replace the prosecco with water when making the syrup. 30 minutes baking time for the traybake at 160c (fan)/180c/Gas Mark 4. 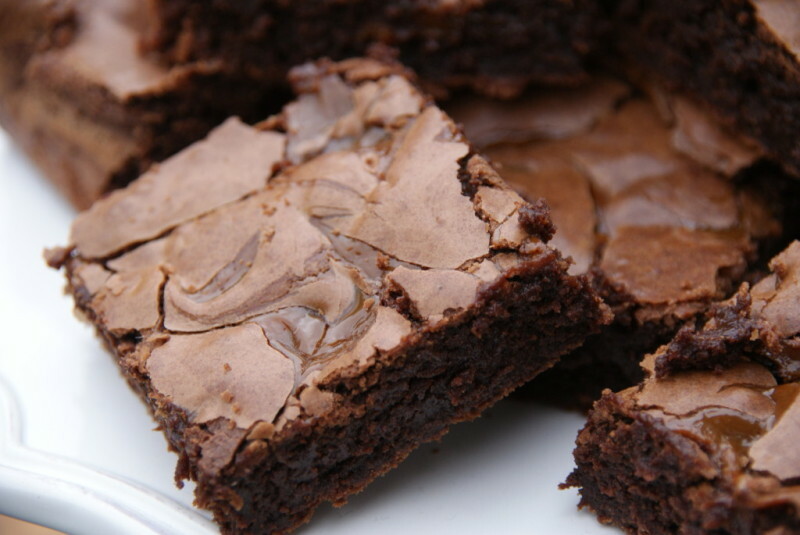 After much trialling (I know the hardship I go through) these Brownies are the only ones I will ever make. I served them at my eldest’s 18th Birthday party and they were declared the best in the land – now there’s an accolade for you! The first is a delightful Maple Apple Pecan Cake, just the perfect cake for a slice with your afternoon cuppa, plus its a quick and easy one to make too. If you fancy giving it a go then the recipe is right here, it’s baked at 160c(fan) for 40 minutes in case you can’t find the oven temp on the recipe. 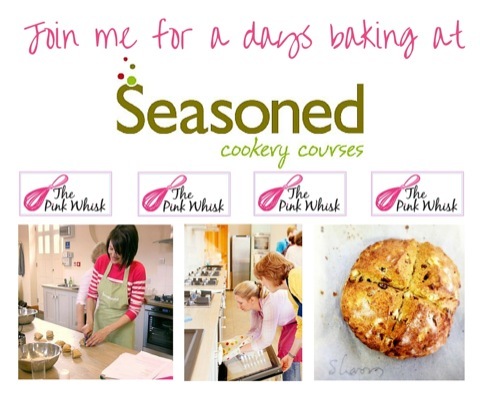 I’ve been busy in the kitchen once again developing recipes for Bake with Stork and have a couple more to share with you today. The first is a delightful Maple Apple Pecan Cake, just the perfect cake for a slice with your afternoon cuppa, plus its a quick and easy one to make too. 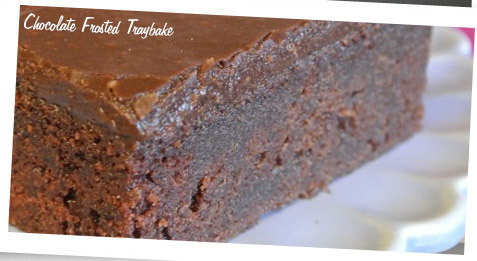 If you fancy giving it a go then the recipe is right here – it’s baked at 160c (fan), Gas Mark 4 for 40 minutes in case you can’t spot that in the recipe. 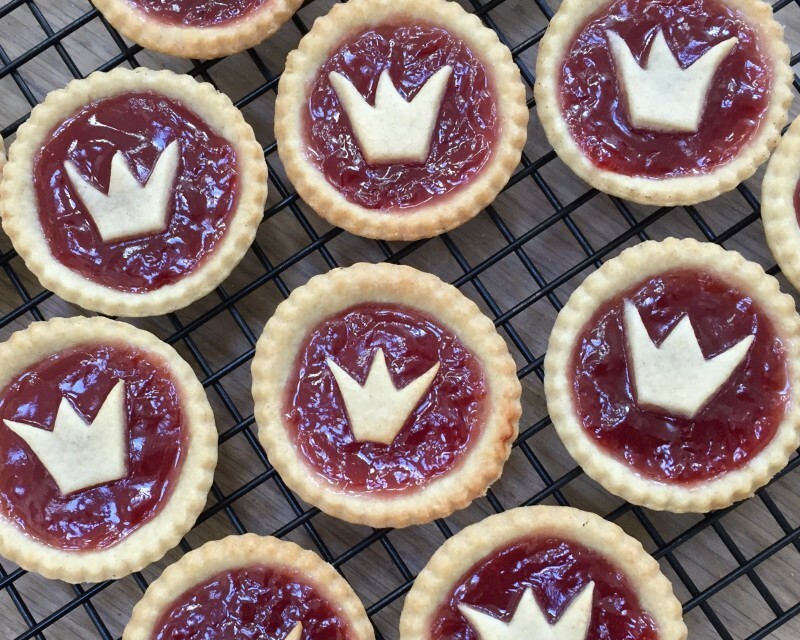 Royal Jam Tarts – no street party would be complete without a quick batch of these! Mini Chocolate Victoria Sponges – bitesize and easy to share, mini chocolate cakes served with strawberries and cream – what could be better?! 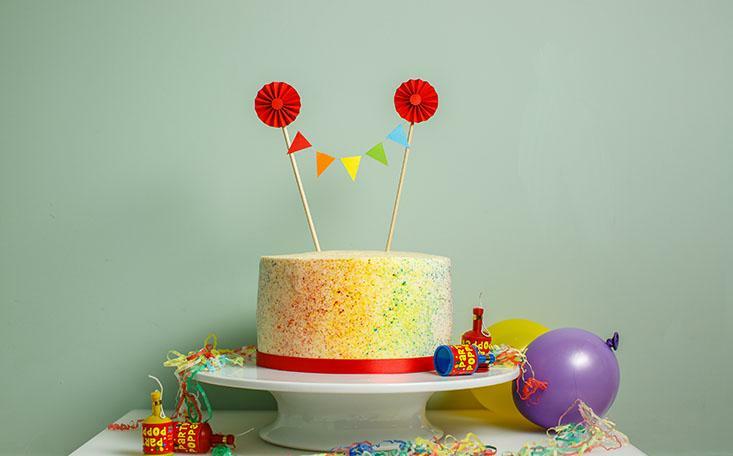 Whatever you’re up to this birthday weekend have a fabulous time and let’s hope for some lovely weather too!